Have you ever wanted to use a different networks SIM card in your mobile but found it didn't work ? 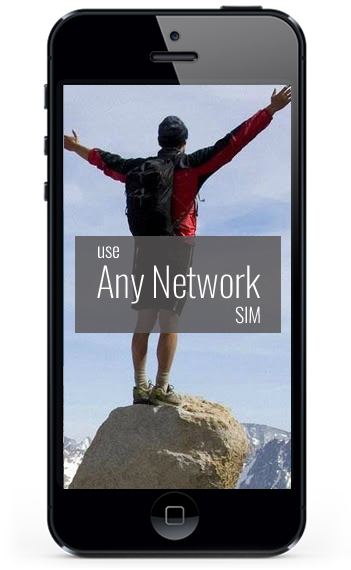 Unlocking your mobile will let you use any Networks SIM card from any country ! Not Found ... Sorry, we couldn't determine your phone model from its IMEI number, BUT please don't worry about this, it doesn't mean we can't unlock it. Please can you choose it from the list below instead? No techical knowledge or special tools are required to unlock a phone. Permanently and safely unlock your mobile, Only professional codes provided. We have a huge range of models supported models and networks. Take advantage of our easy to install mobile/tablet/desktop friendly unlocking plugin ( No website? Download one of ours ! ). 24 hour comprehensive on-line status reports. Do things in you own time. Unlock up to 100 phones in one batch with real-time updates on order status. Multi lingual Customer Service Tools help you to talk in any language.